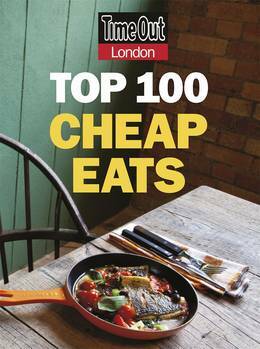 With 100 in-depth reviews of the best-value restaurants, cafés and pubs in town, Time Out's Cheap Eats is the city's essential guide to eating out on a budget. 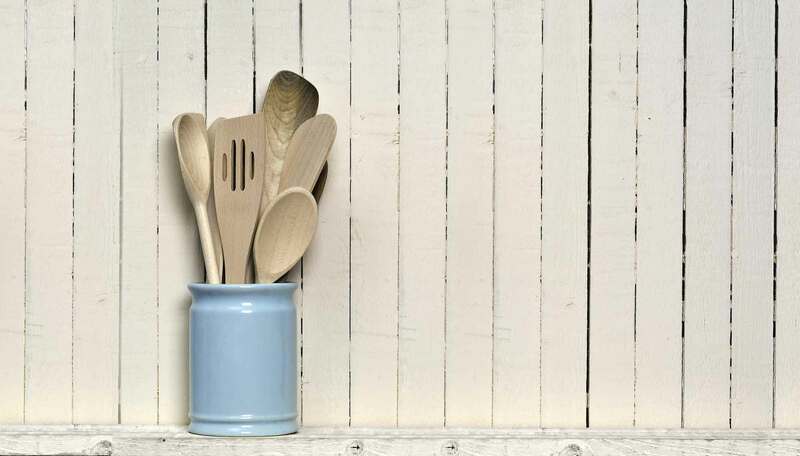 From cafe bites to Caribbean cuisine, Malaysian to Mediterranean cooking, pie and mash to posh nosh, we help you find the best places to eat out and spend less. 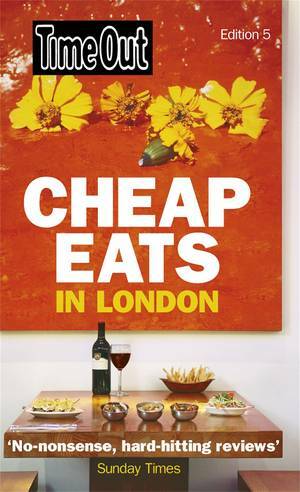 Capital dining for under £25 a head - with some meals costing far less!